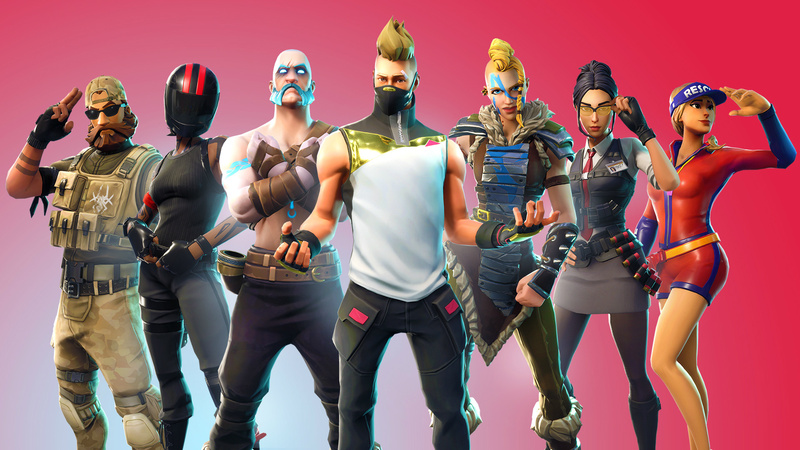 Fortnite has plenty of skins — arguably too many. 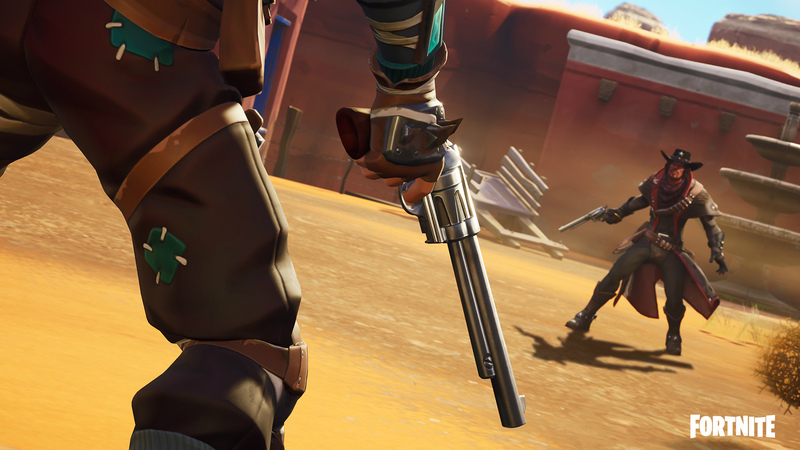 Epic Games regularly adds new outfits to the game through both its seasonal Battle Pass and the cosmetic Item Shop, assuring players always have a new look to throw on their character if they can spare a couple bucks. 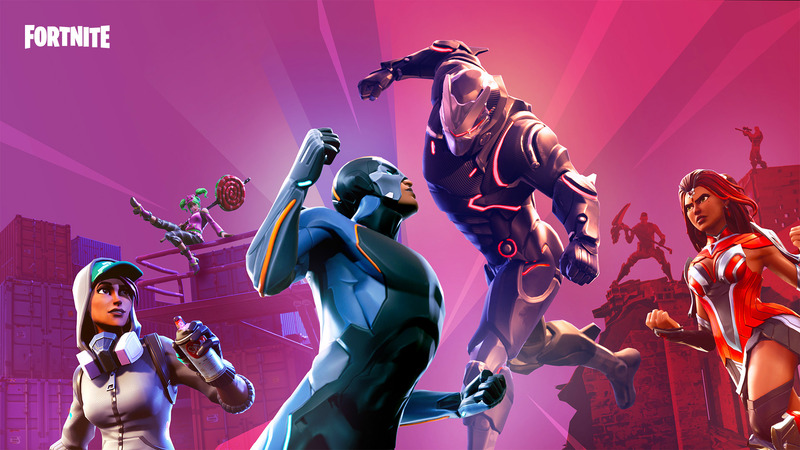 And, sure, there are plenty of fantastic skins out there from Epic Games. But not every outfit can be a top pick. Some skins are just holistically ugly. 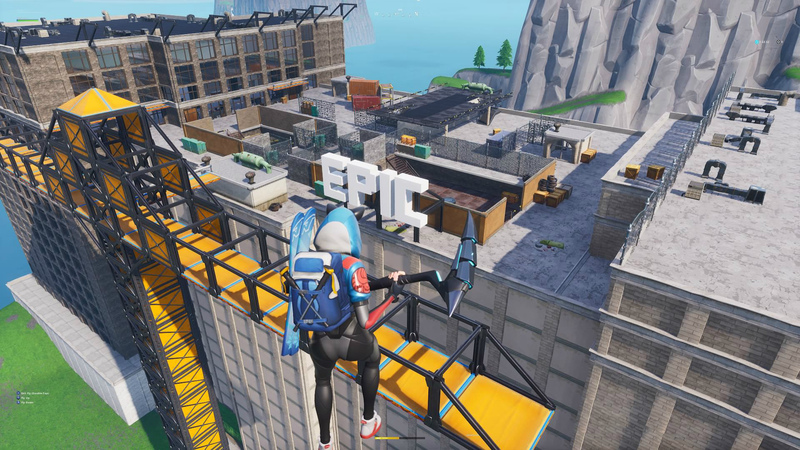 Others clash with Fortnite’s own style. Then there are a few skins that are as “edgy” and cringeworthy as they are popular. That’s right, just because you have a Tier 100 skin doesn’t mean it’s cool. From bad to worse, here are some of the most catastrophic Fortnite skins out there. 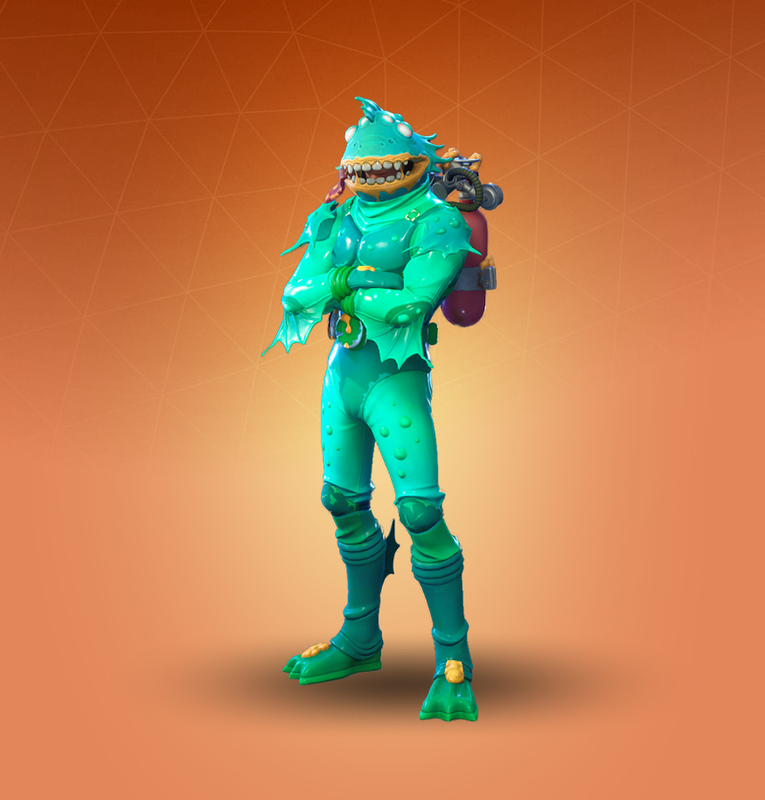 Do you ever look at a skin and just feel uncomfortable inside? Maybe it’s Cuddle Team Leader’s large head. Maybe it’s her spaced out eyeballs — each glaring into totally separate, yet equally unknowable and traumatic abysses. Or it could just be the whole hot pink aesthetic she has going on as an Easter bunny. 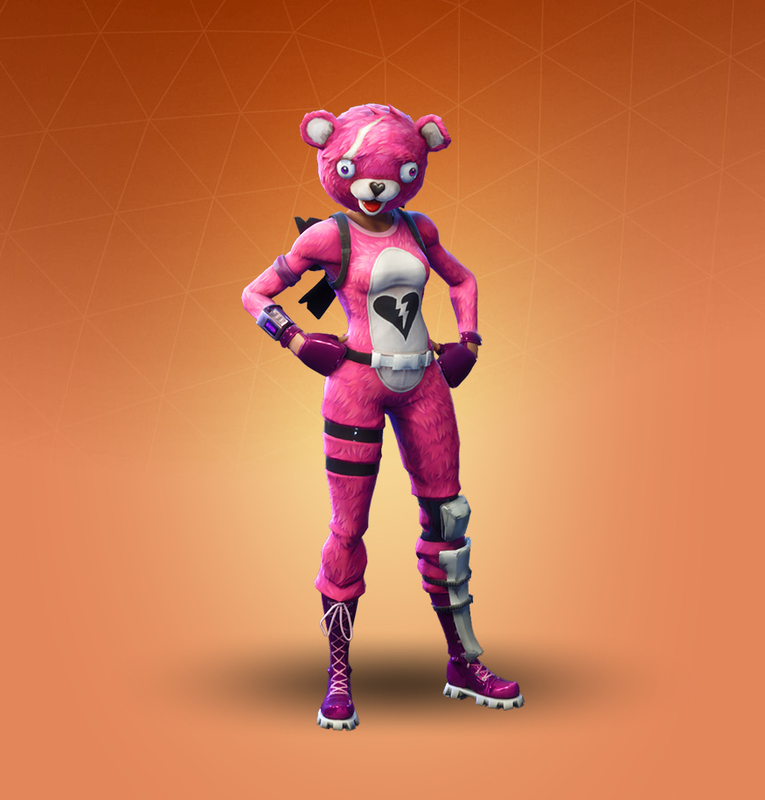 Whatever the case may be, Cuddle Team Leader is awkward, bizarre, and will make you stand out on the battlefield, too. Avoid this one unless you want to creep out your squad. Most Fortnite outfits fit the general feel and theme of the Battle Royale mode — even the goofier Christmas or Halloween skins. But Grimbles just feels… weird. 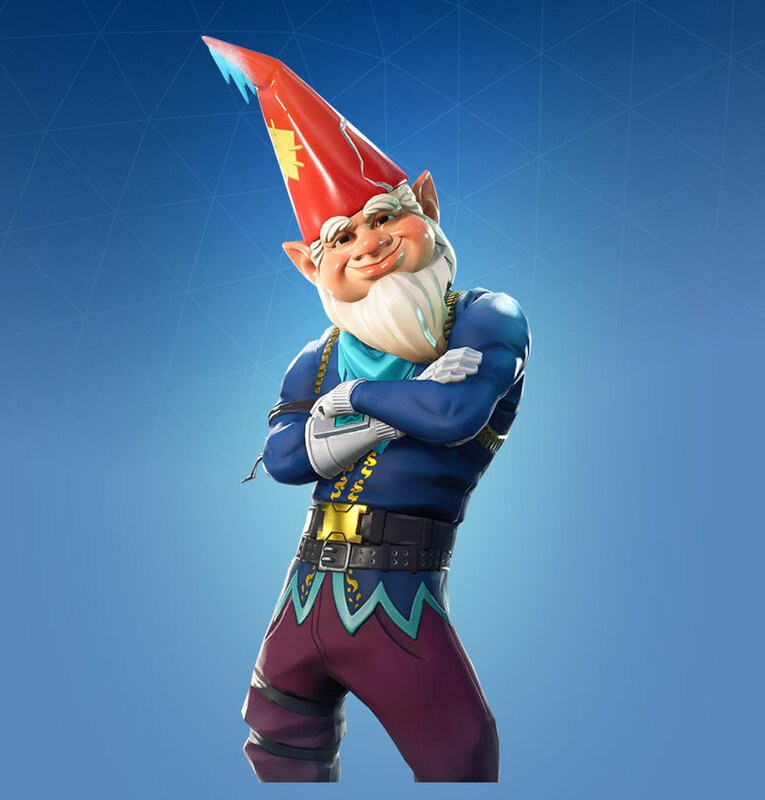 The garden gnome design on his head is overly realistic, bulbous, and way too large. If that wasn’t enough, his face is horrifically “jolly” to boot. 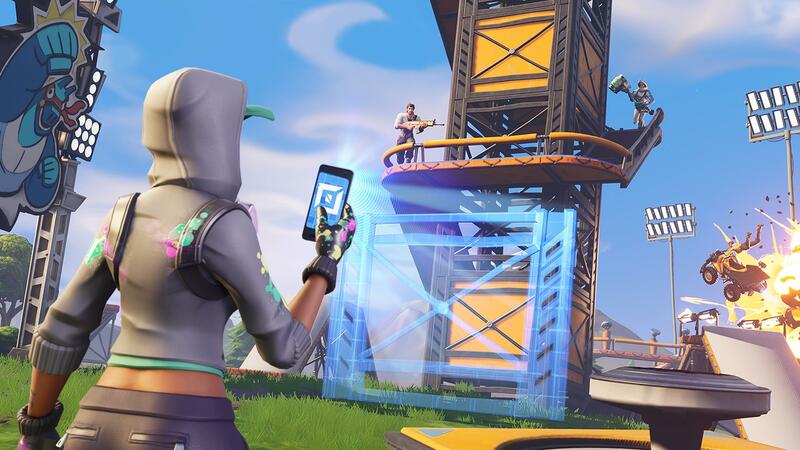 Sorry, but Fortnite isn’t a happy game; people die out there. Anybody that looks this smug about it has something dark and horrible going on behind their eyes. Grimbles just isn’t pleasant to come across when you’re trying to survive in a last-man-standing battle to the bloody end. Yes, we get it. 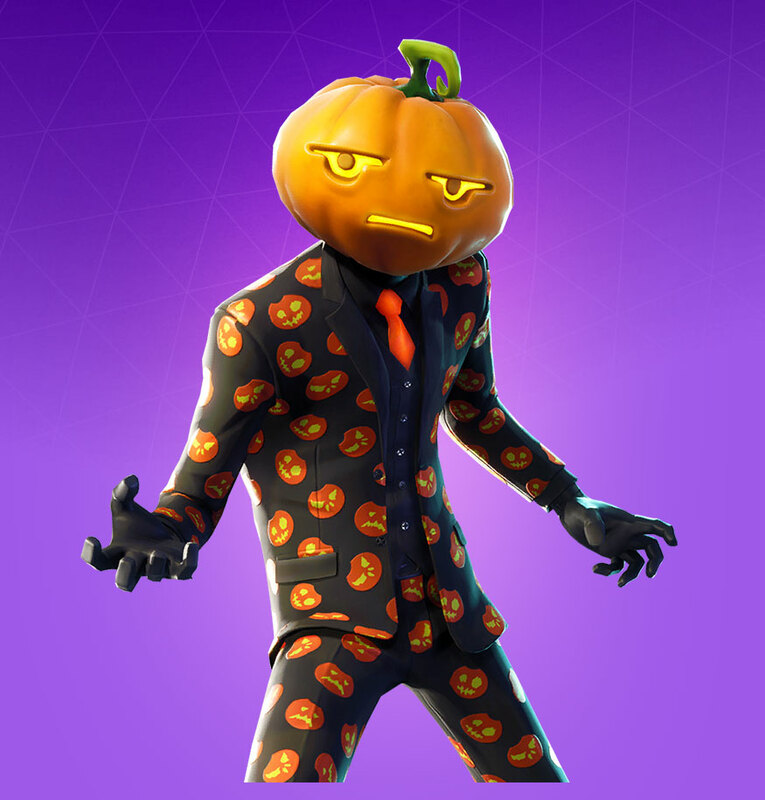 Jack Gourdon has a suit just like Tom Hanks’ David S. Pumpkins, down to the red tie and various jack-o’-lanterns printed across his pants and blazer. It’s so funny, right? In theory, this skin would have been a great nod to the classic Saturday Night Live sketch in 2016, or even early 2017. But Fortnite: Battle Royale’s skins didn’t truly take off until well after Halloween 2017. By 2018, throwing together a David S. Pumpkins-like skin felt like resurrecting a long-dead meme. And “How do you do, fellow kids?” is rarely a good look. Pumpkin head aside, it’s not so much that Jack Gourdon is ugly, he just isn’t very funny. 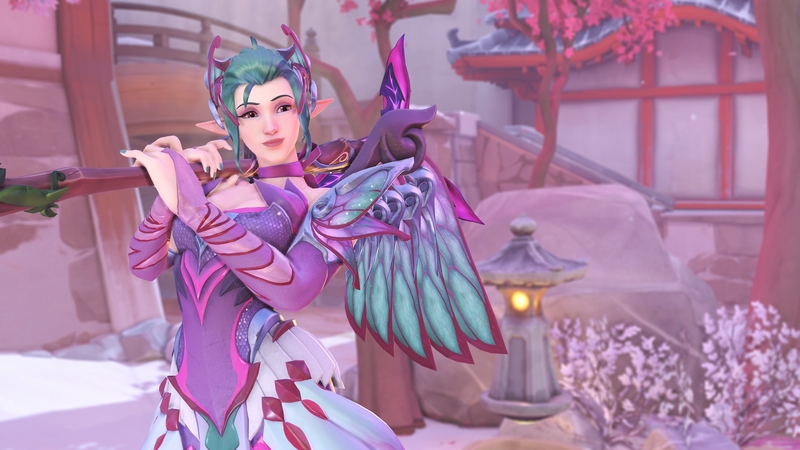 This may be a controversial addition to our worst-of-the-worst list, but let’s face it: this skin just doesn’t look good. For one, check out that bizarrely angry face mask. Then there are the uncomfortably buff gingerbread arms, the weird green, brown, and candy cane color scheme, plus the gingerbread-like texture across his… skin? Clothes? It’s eerily unclear. And did we mention the really uncomfortable angry face mask? 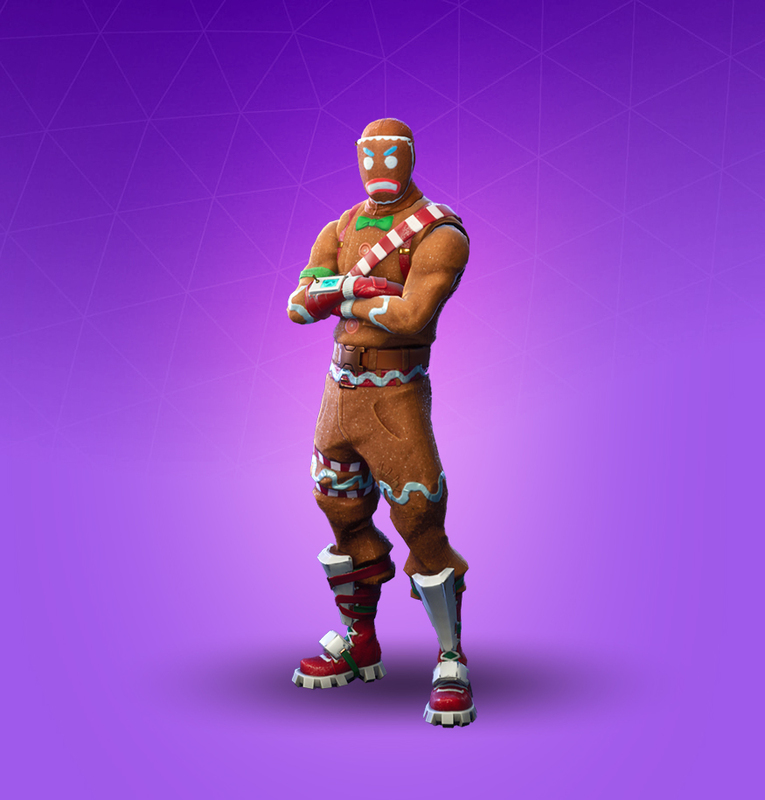 Sure, Merry Marauder is popular, but that doesn’t necessarily make him good. Raven makes our list for one simple reason: he’s overrated. 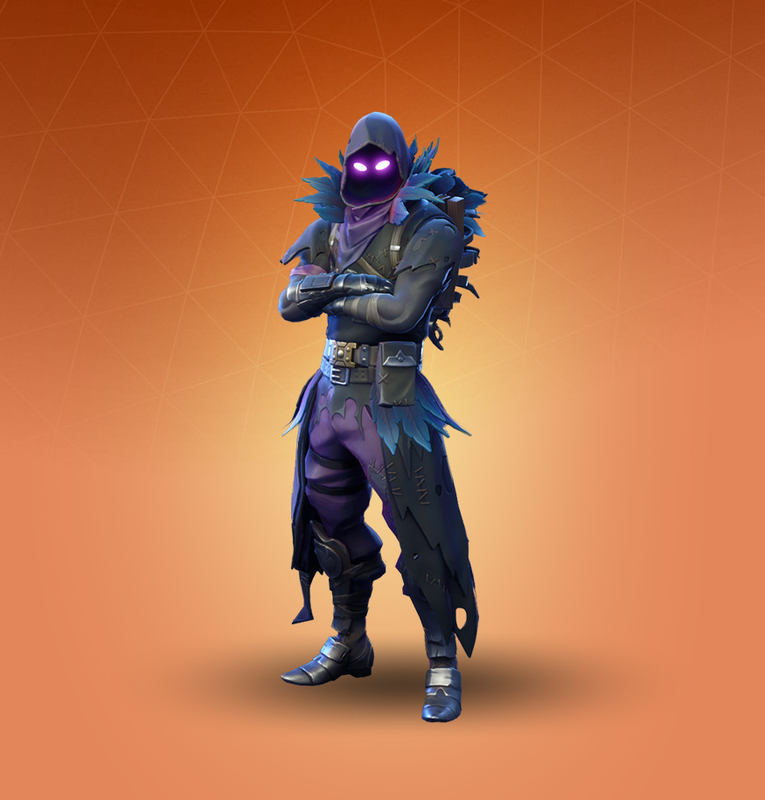 Hell, even we called the Raven skin as one of the best in Fortnite. But that doesn’t mean it can’t also be one of the worst, depending on your criteria. This skin’s grimdark aesthetic takes itself just a tad bit seriously, thanks in part to those glowing purple eyes and shrouded black face. Not to mention, Raven costs 2,000 V-Bucks to grab and is incredibly rare. Wearing this outfit just feels like bragging for bragging’s sake. Last but not least, this skin makes our list because of its name. Epic, never describe another outfit as “moisty” again. I beg of you.